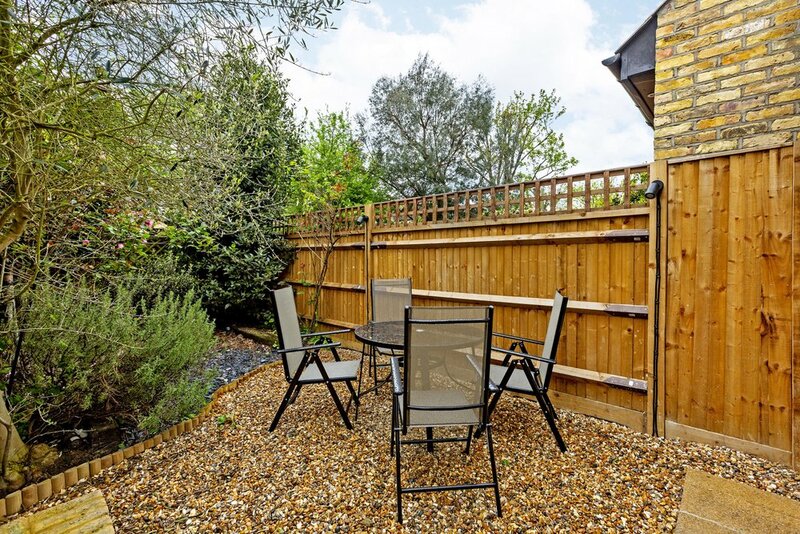 An immaculately presented two bedroom garden flat, located on a quiet street close to Earlsfield Station. CB Williams Property is pleased to offer To Let this immaculate, two double bedroom flat in Earlsfield. The property has just been fully renovated to a very high standard and benefits from two good sized double bedrooms, spacious reception and south facing garden. Waynflete Street is conveniently located close to Earlsfield Train station, as well as the many restaurants and bars of Garratt Lane. The green open spaces of both Wandsworth Common and King George's Park are also nearby.